In unexpected emergency situations, it is useful to know how to give basic CPR, even to our pet dogs and cats. 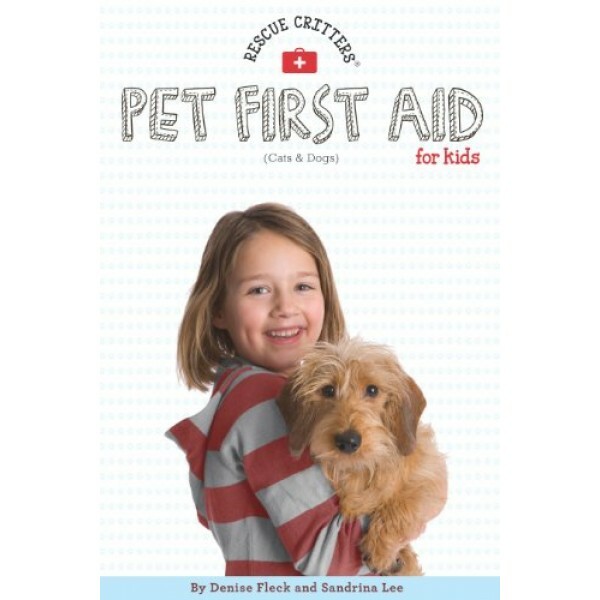 Written in simple language, our second edition of the Rescue Critters Pet First Aid book serves as a quick reference for youth. 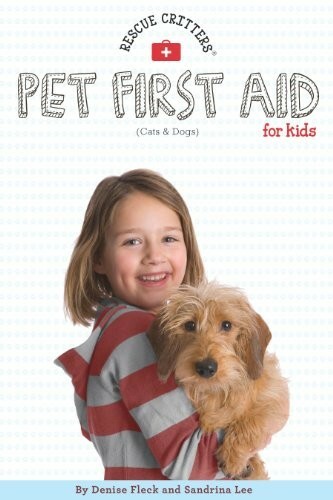 The book outlines basic steps, along with detailed photographs, and materials needed BEFORE you get your pet to the Veterinarian -- how to handle choking and allergic reactions, what to do for a bee sting, how to administer rescue breathing and CPR. The book also prepares the reader on what to do in situations such as bleeding, fractures, heatstroke, frostbites, poisoning, seizures, shock and upset tummy.